The Geneve is an iconic thong sandal with an adjustable strap. Featured in soft Suede and genuine suede lining. 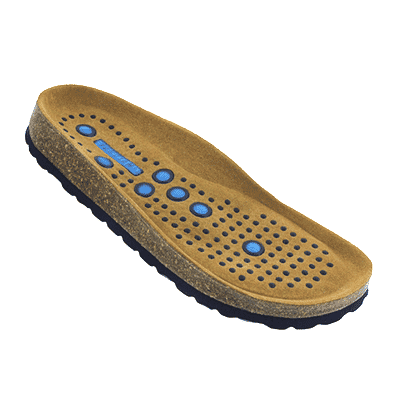 Featuring the Sietelunas™ Comfort patented footbed technology. Premium Suede Leather, backed with genuine suede for a soft feeling to the skin. Soft Suede leather backed with suede lining feels soft to the skin and flexes with ease.